Electronics giant LG has been busy building its presence in the smartphone world in recent times with the release of the last two Nexus handsets and the LG G2, now LG G3 is at the centre of a rumoured arrival date that will supposedly come after the LG G Pro 2. It is being reported by the Korean Media that the LG G3 will see a release date of May 17th, and will come with a touchscreen display sporting a 1440 x 2560 resolution. This is being claimed to be coming this early as LG doesn’t want to lose too much ground to the Samsung Galaxy S5 that is expected to be launched in March. The display on the LG G3 is claimed to be at 5.5-inches which is a slight increase up from 5.2-inches on the current model, which fits in with previous rumours about the LG G3 specifications. Previous reports have also stated that the LG G3 could be fitted with the company’s own Odin Octa core processor. 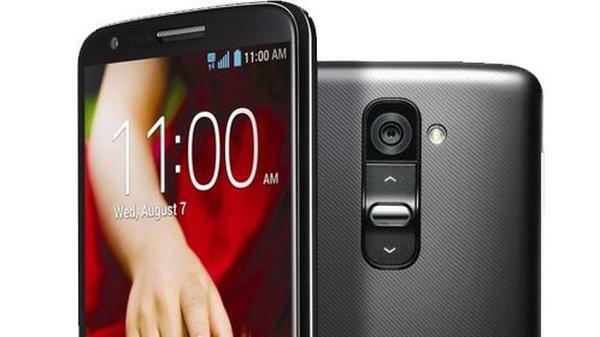 Before we see the LG G3 though it is being claimed that the LG G Pro 2 will be launched next month at the MWC 2014 event, and will feature a 5.9-inch display that is also carrying a resolution of 1440 x 2560. If this claim is accurate it could mean that LG beats rival Samsung out of the door with a QHD smartphone released to the public. Do you like the sound of these LG smartphones?